Long ago, I resolved to never boil corn again. Why? 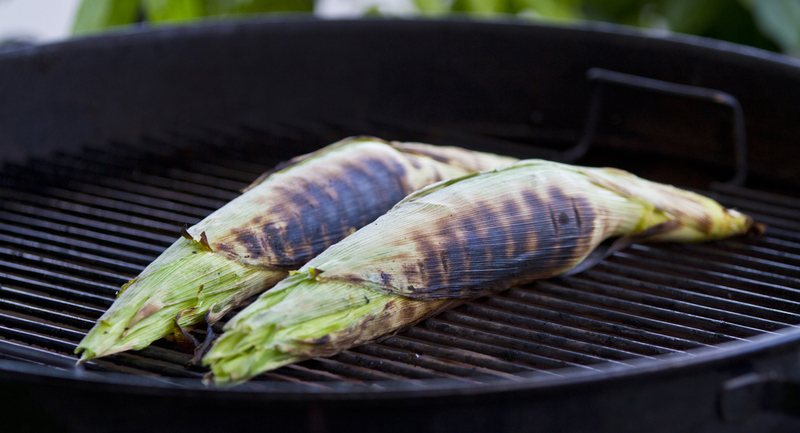 Because there is nothing like grilled corn on the cob. Seriously, there isn't. When I was visiting Italy as a pre-teen with my parents our Italian relatives threw this amazing all-night long feast. Of all the amazing food that night, I will always remember the corn. They took the ears of corn and stuck them directly into the coals of the fire. To eat, you just dusted away the ash to reveal the lightly charred kernels. Maybe of course what made the entire thing most memorable was that they had stolen the corn from the nearby farm, but I digress. While I recommend you buy your corn from the local farmer or farmer's market, I still think there's something to the flavor that a real fire imparts on to this favorite summer vegetable. It's all about lightly caramelizing kernels to draw out its amazing sweetness. Soak the whole cobs in cold water for 20 minutes. Be sure the ears are completely covered with water. This will provide extra moisture for cooking and will steam the corn kernels inside the husks. 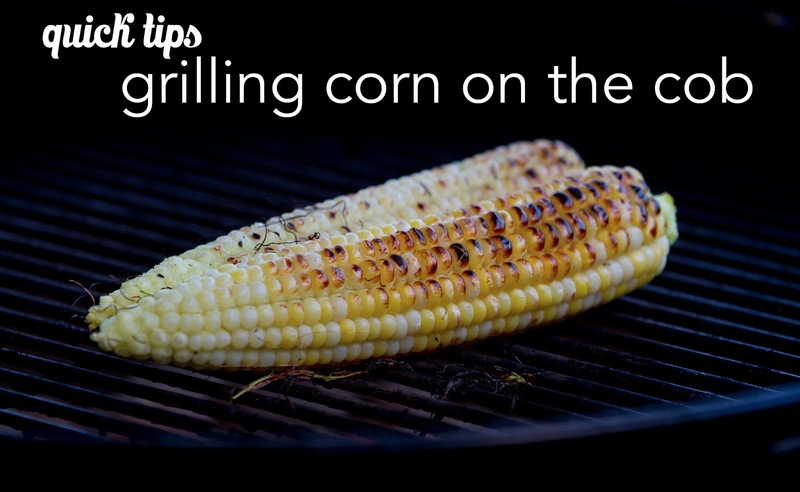 While the corn is soaking, preheat the grill to medium (350 degrees Fahrenheit). After soaking, remove the corn from the water and shake off any excess water. Pull back the tips of the husks just far enough to remove and discard only the silks. Re-wrap the corn in the husks. 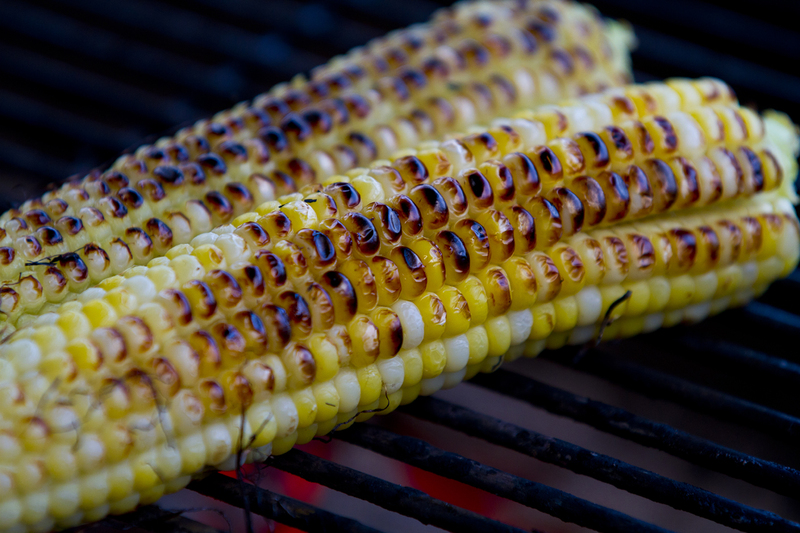 Place the prepared ears of corn on the grill. 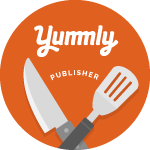 Cook for approximately 15 minutes. Rotate the corn every five minutes or so to keep it from getting too charred on one side. You want an even char all the way around the husks. Remove the corn from the grill. Wear an oven mitt or use a pot holder. The corn is going to be hot! Grasping the bottom end of the cob, peel off the husks like a banana. Then snap off the end. Place the peeled ears back on the grill over indirect heat. Cook for approximately another 10-15 minutes until the kernels are lightly caramelized. Again, keep your eye on things and rotate the corn to keep it from cooking too much on one side. When most of the kernels are lightly caramelized, remove from the grill and serve with your favorite toppings.